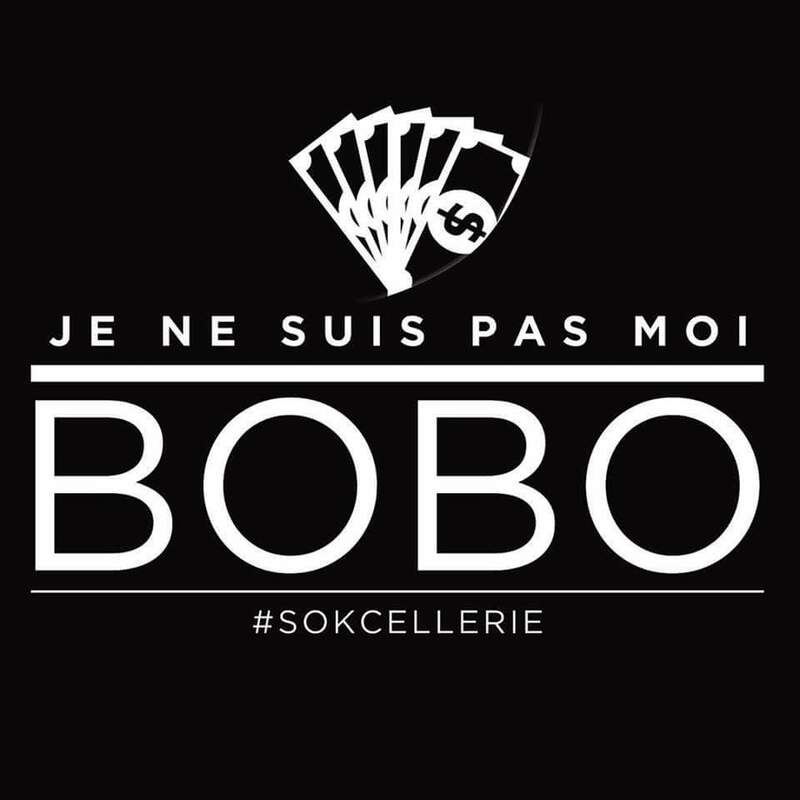 Nernos just released his much-anticipated viral tune titled “Je ne suis pas bobo” #Sokcellerie. The song depicts a contrast between living as a child from a wealthy home and a poor home. With this well-crafted video, the song is likely to gain more attention . After making an impressive comeback with “Mbala mbolo” featuring General Toxzik, Big G Baba 1 has unveiled the visuals of his new street anthem and widely-played tune dubbed “Problem dey”. The story line is quite comical and entertaining . 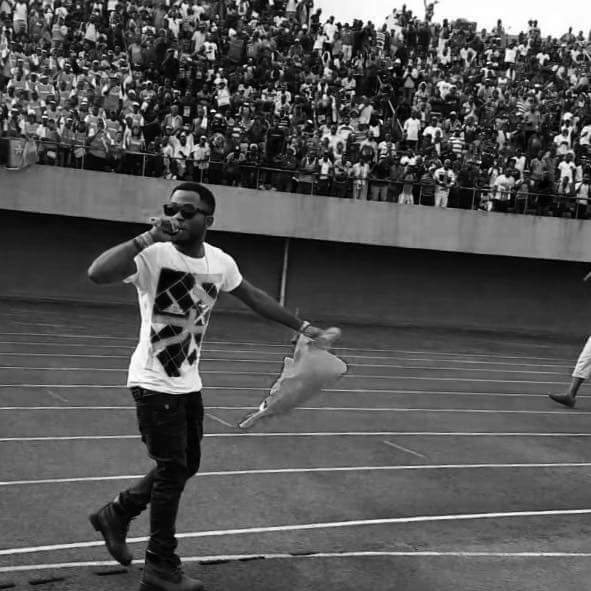 Empire Company superstar Magasco delivered an enthralling performance during the inaugural match at the Limbe Omnisport stadium that ended South Africa 2 , Cameroon 2. 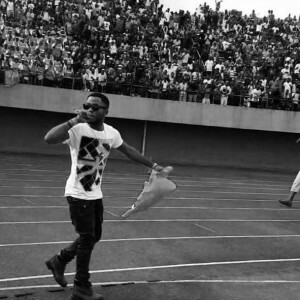 In spite of the dismal performance by the Lions, The “Bamenda Boy” electrified the temperament of the fans when he performed his monster hit tune “Wule bang bang” , which was chanted along by the 25,000 crowd. Magasco is apparently one of the most consistent artists in Cameroon and there’s no gain saying he’s journeying to the acme of success. Nigerian-based Cameroonian songstress Ashley Stephanie has resurfaced with a superlatively impressive single titled “Molomolo” . The video was directed by Matt Max. Straight Outta Dreamlinez Ent, July unleashes a powerful club banger dubbed “Skido” . It’s quite a creative and catchy tune for you to savour. Bala 2K is a newbie prodigy under Dreamline imprint. His brand new release “Kiss you” is an Afro-pop twist merged with smooth vocals and good lyrical content. The song was produced by Vincinho. Belgian-based emcee and 3rd World survivor boss Nabil Nabstar drops his new tune dubbed “ThisIsAfrica” (TIA) featuring singer and producer Pazzo. Hello Nexdimers, Reggae soul artist Cheny Rock just released his new tune titled “Taxi man” . A deep story portrayed through the video. 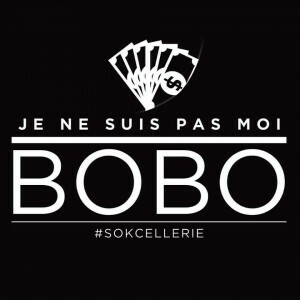 Maahlox Le Vibeur got the spotlight after releasing his monster hit “Ca sort comme ca sort”. After returning from Trianon concert, the rapper has dropped another club banger titled “Tuer pour tuer” featuring Phil B. After a long wait, Main Music frontline R&B/ Afropop sensation Arré unveils tje video of his master-piece dubbed “Low waist”. A melodic ndombolo-influenced tune to keep jiving. This is definitely a remarkable debut by the former BlackTriangle singer. The video was directed by NS pictures at Saddle Ranch Bafut. Keep watching and spreading the love!